Unfortunately, Louis Vuitton thought differently. Whilst it “considered the campaign for Darfur praiseworthy in itself, it is opposed the unauthorised use made by Plesner of its intellectual property rights”. In order to stop this “unauthorised use,” Louis Vuitton applied to the Tribunal de Grande Instance in Paris on 25 March 2008. The Paris court imposed an (ex parte) injunction and awarded damages of a symbolic 1 Euro with the threat of a 5,000 Euro fine for each day of non-compliance with the injunction. 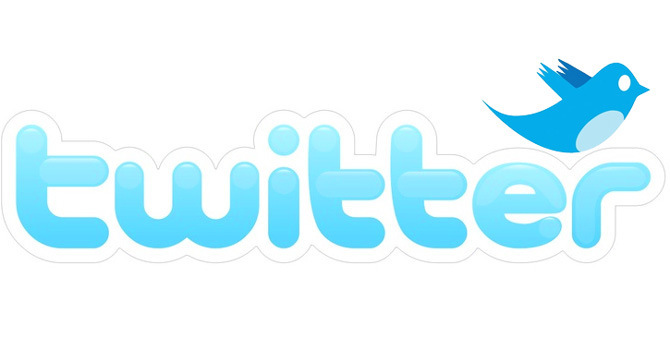 The judgment was primarily awarded on the basis of Community Registered Design number 000084223-0001. In June 2008, after what appears to have been extensive negotiation, all Louis Vuitton products were removed from Nadia Plesner’s website and she stopped selling the t-shirts. Louis Vuitton clearly thought that was the end of the story but Nadia Plesner had other ideas. Plesner’s art has continued to focus on Darfur and she has more recently created a larger painting after Picasso’s Guernica entitled Darfurnica. The African boy with Louis Vuitton “Audra” handbag is again visible but this time the bag is a small part of a much larger artistic work which contains a variety of famous figures, trade marks and other fashion accessories. 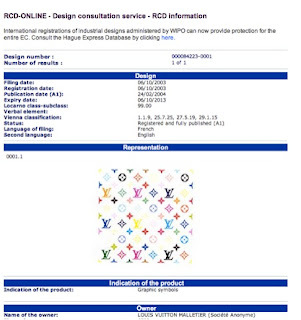 Louis Vuitton was not amused and it once again made an ex parte application, this time to a court in The Hague. There are two fascinating aspects about this ex parte application. 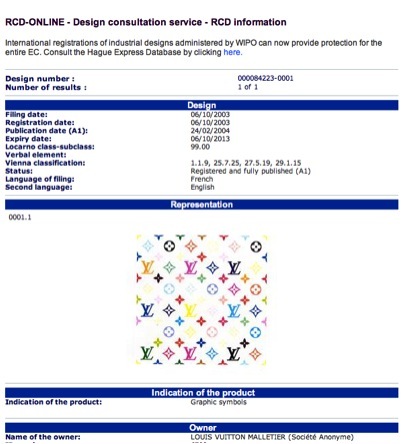 Firstly, LV suggests that Plesner may have a defence under freedom of expression but immediately dismisses this argument on the basis that it “holds no water” and that “there is no necessity to use the intellectual property rights of Louis Vuitton [as] There are numerous other means to get this message across.” Secondly, the reliance on design right as opposed to copyright, particularly as there is no fair dealing defence to design right infringement. Louis Vuitton is understandably concerned about the negative association that Plesner has created between its product and the war in Darfur. 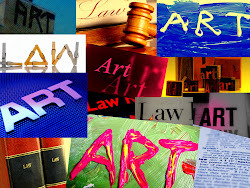 LV’s Dutch pleadings, as translated by Plesner’s lawyers, raised an additional concern that “the picture with the Audra Bag of Louis Vuitton is being used as an “eye-catcher” for [Plesner’s] exhibition, where, as said, many other works of art of Plesner are offered for sale besides the painting with the Audra Bag”. Plesner’s lawyer Jens van den Brink reportedly says Louis Vuitton has abused “a procedure that is designed to stop the marketing of containers full of shoes with faked brand names.” Plesner and her lawyer are seeking an injunction to overturn the previous court order banning Darfurnica. They are basing their defence on freedom of opinion. The case is due to be heard on 30 March. The Darfurnica painting can be seen at the Heart Museum in Denmark. Could it be so bad, that LV company are rasists? They simply don´t think their nice bag should be touched by a black/coloured person? Has Run DMC been Brainwashed?